Naming your company can be agonizing. But, if you make it fun and keep these guidelines in mind, it doesn’t have to be. First, it’s important to understand the different kinds of names for your business. Below are the three main categories of names we see today. These types of names describe the service or product in a straightforward way. This name is easier out of the gate, but can be tougher in the long run as competition heats up. 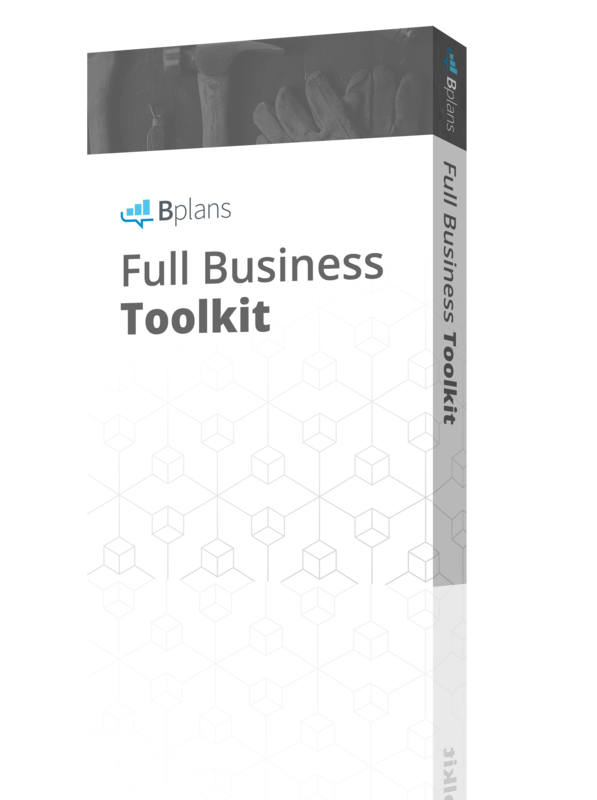 Salesforce and Facebook are examples of companies with descriptive names. These names offer an emotional coloring, and are generally preferable to descriptive names. Names in this category include Amazon and Twitter. Fanciful or made-up names have gained a lot of power, especially in the Internet space. These names require more effort at the beginning, but ultimately become highly “own-able” names—and potentially highly profitable decisions. Names in this category include Zappos and Fandango. So, now it’s time to sit down with your own pen and paper, and start writing down all the words that come to mind. Grab a dictionary, a thesaurus, or any book with descriptive language to get you thinking creatively. Go online and Google words you’ve chosen and see what other words pop up. The key here is to let your mind wander to unusual and creative places. After you’ve written a long list, write down your favorites, each on a separate piece of paper. Then try combining some of these favorites words into unexpected pairs, and write these down. Then tack these papers on the wall and stand back. Now, review your words or combination of words with these questions in mind. Question #1: Is it distinctive? Will your name stand out from the crowd, especially from your competitors? Question #2: Is it short and snappy? 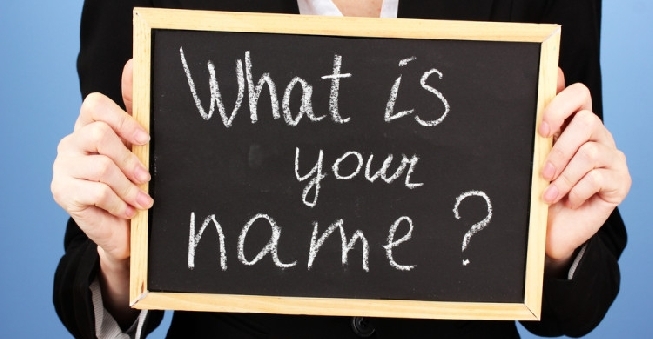 Is your name short enough to be easily recalled by potential customers and referring partners? Question #3: Is it easy to spell and pronounce? Will people be able to spell the name after hearing it spoken? Will they be able to pronounce it? Question #4: Is it likeable? Will you enjoy using the name? Will your customers enjoy using the name? Question #5: Is it protectable? Your best bet is to hire a trademark attorney to make sure your name is protectable. But, if you can’t afford an attorney, visit the U.S. Patent and Trademark Office to see if the name is available. Question #6: Can you get the URL? Is the URL available? Ideally, the URL is exactly the same as the name. If not, make sure the URL at least makes sense. Landing on the right name can seem like an endless exercise. Often, making the final choice feels like a giant leap of faith. However, if you feel the name passes muster with the questions above, odds are you have a winner. So choose it and make it yours! Do you have advice on how to choose a great name for a business?